dancer. I love belly dance and latin styles. 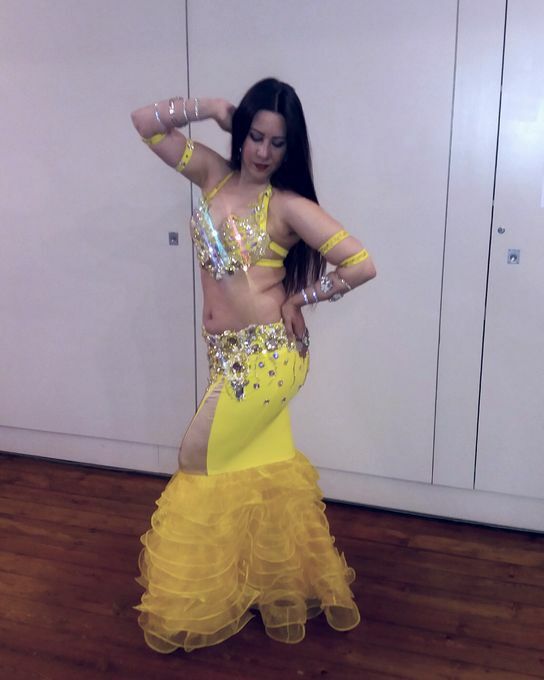 I perform samba, salsa, belly dance and flamenco. Dance is my passion and it is my aim for guests to enjoy themselves with every performance. My performances are respectful and family friendly whilst ensuring fun and positivity. I have been performing professionally for five years and have been dancing since a young age-dance is in my blood! So you can be sure you will be hiring a dancer with experience and who knows how to entertain your guests! I have performed at corporate functions (EE, Panasonic, British Army), hen parties, birthday parties, weddings and hotel events. 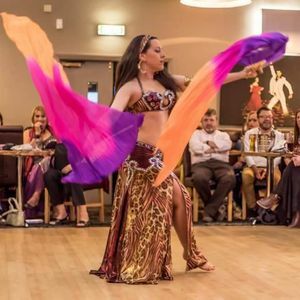 I also regularly perform at restaurants in Bristol, Birmingham and Gloucestershire through out the year; I love meeting new people and passing on the joy of dance! Hen party dance class is £10pp for one hour dance style of your choice including certificates for every hen, bottle of bubbly and surprise gift gor bride to be. You will need to arrange venue hire. Minimum 10 person booking. Can you teach dance classes? Yes I am a qualified IDTA dance teacher. 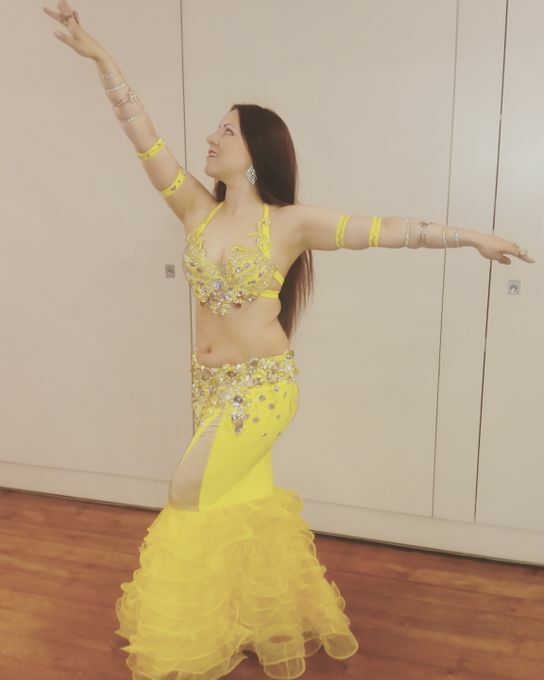 I teach a range of styles including bellydance, bollywood, musical theatre, ballet and latin dance. I travel within a max. 60 mile radius of Bristol and/or hour travelling time. Yes provided is a mixed male/female audience. I do not dance for all male parties.